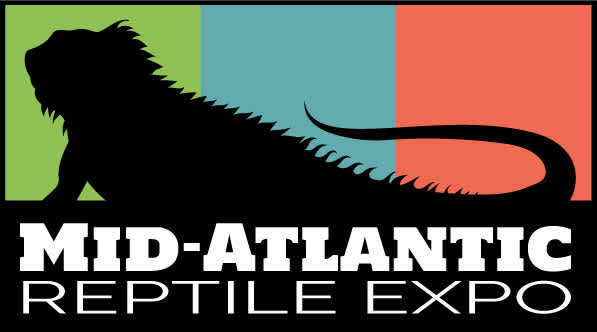 Enjoy a day immersed with other enthusiasts who share your passions for exotics including snakes, lizards, frogs, spiders and more. Chat with the experienced hobbyists and breeders in attendance or have a seat for an educational seminar. 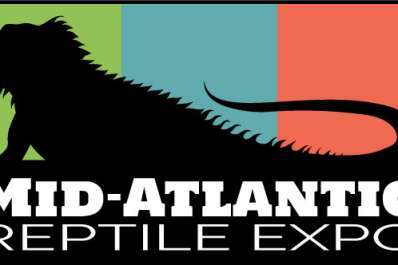 Access 100+ tables of reptiles, amphibians, arachnids, supplies, and reptile-themed merchandise all in one place.